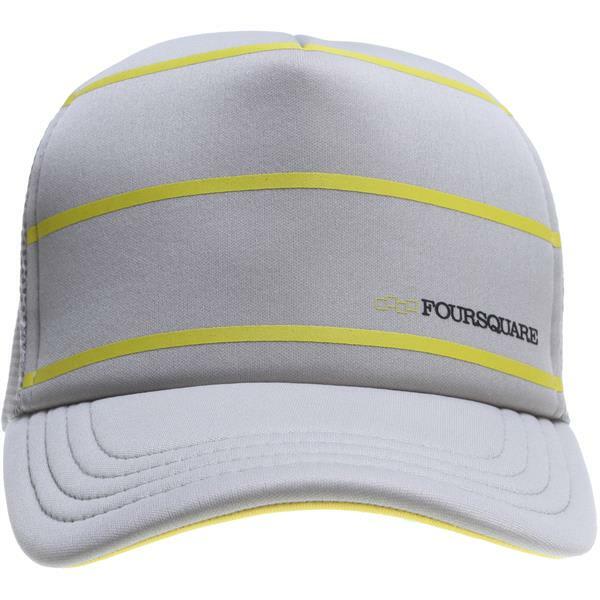 The Foursquare Heather Stripes Trucker Cap is perfect for any outdoor activity. 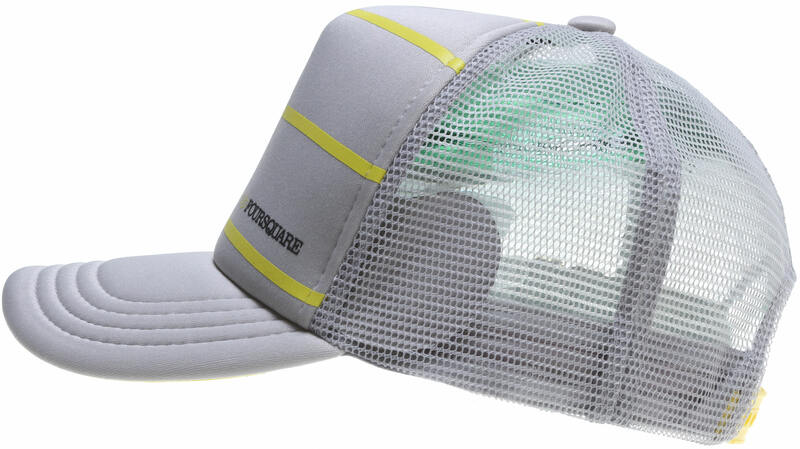 It has a nice, yet simple abstract design on the front. 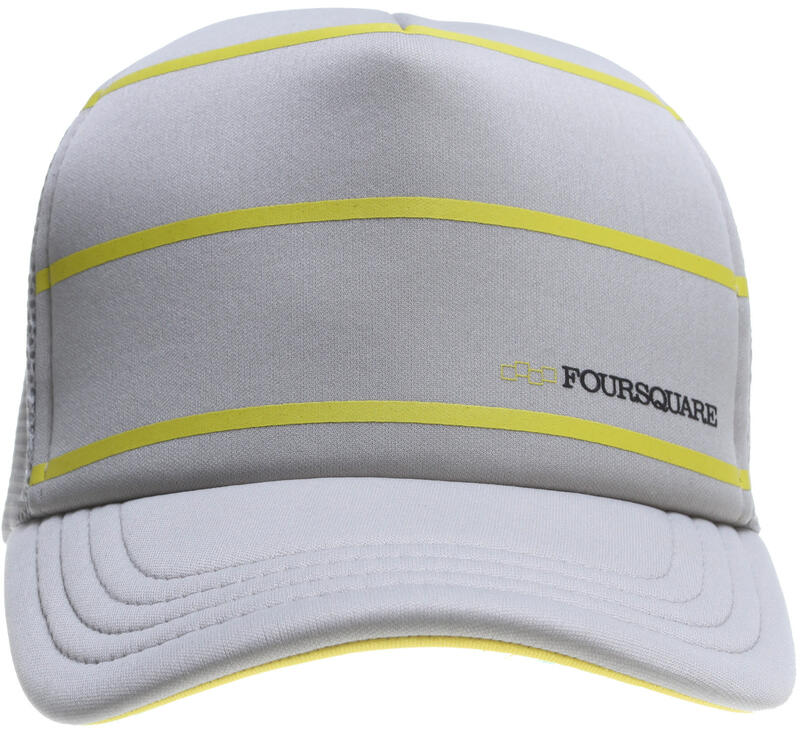 Escape the sun with style with the Foursquare Heather Stripes Trucker Cap .